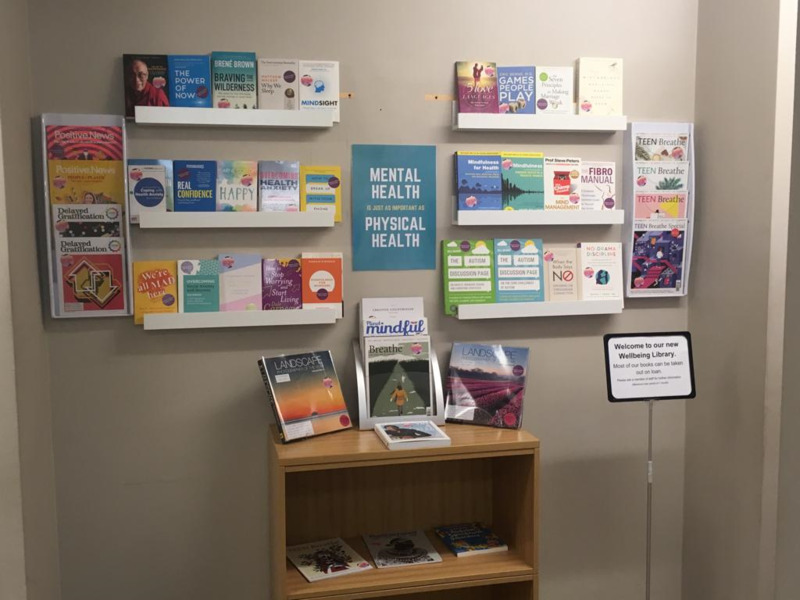 We now have a wellness library in Henry Moore Clinic. There are books and magazines to read packed with self-help information. Some can be taken on loan from our library. Please ask Reception for more information. The doctors and staff at the Henry Moore Clinic and Fryston Road Surgery in the West Yorkshire town of Castleford are proud to offer the highest standard of patient-centred healthcare. We aim to be a "Family Practice". We are members of Wakefield Health Alliance, a local federation of GP practices working for the benefit of our region's patients. Please feel free to contact either site. We run many clinics for the management of chronic diseases such as asthma and diabetes and offer a wide variety of other medical services including antenatal and postnatal care, minor surgery, contraception, childhood vaccinations and well-person check-ups. We offer online booking and online repeat prescriptions. You will also find useful self-help information and patient leaflets on NHS Choices. All staff in GP surgeries across the Wakefield District Clinical Commissioning Group take part in a series of half day sessions once a month on a Wednesday afternoon to enable the provision of staff training. This includes all GP’s, Nurses and Administration staff. The surgeries will close at 12 noon. If you require a GP urgently please telephone the surgery and you will be directed on how to access urgent care. The practice is using TEXT REMINDER service for our booked appointments. We will assume consent unless you tell us otherwise. If you wish to receive reminders please ensure your mobile details at the practice are up to date. See our Facebook page for further announcements and useful information! From the 1st November 2015 the Practice ceased to take repeat prescription orders over the telephone. Although we appreciate that this was convenient, it had actually been an area of concern for some time. The main concerns were with regard to clinical safety and the need to ensure that orders are correct. As a result, for protection and safety of patients, we do not accept repeat requests over the telephone. In order to provide a clinically safe prescription service we feel it is appropriate to ask for all medication orders to be made by other means. *If you would like to register to use the internet to place your orders please speak to the receptionist to arrange a password for you. We would like to inform patients that ALL CALLS ARE NOW RECORDED FOR TRAINING PURPOSES. If you are interested in joining the group the next meeting will be held at the Henry Moore Clinic 5th March 2019 10.30am. The minutes of the meetings are all available on Patient Group page located on the right. We are updating our recall system for Asthma and COPD patients. This will mean you should be invited for your annual review during the month of your birthday. Please contact the surgery if you do not hear from us. 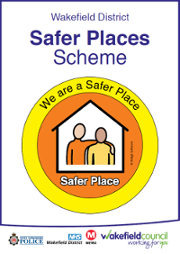 WE ARE REGISTERED WITH THE SAFER PLACES SCHEME AND WE ARE WORKING TOWARDS BECOMING DEMENTIA FRIENDLY.